This weekend Boost Factory held a very well attended event where street cars were allowed full access to the drag strip. And it was GREAT... Guys got run after run after run after run. 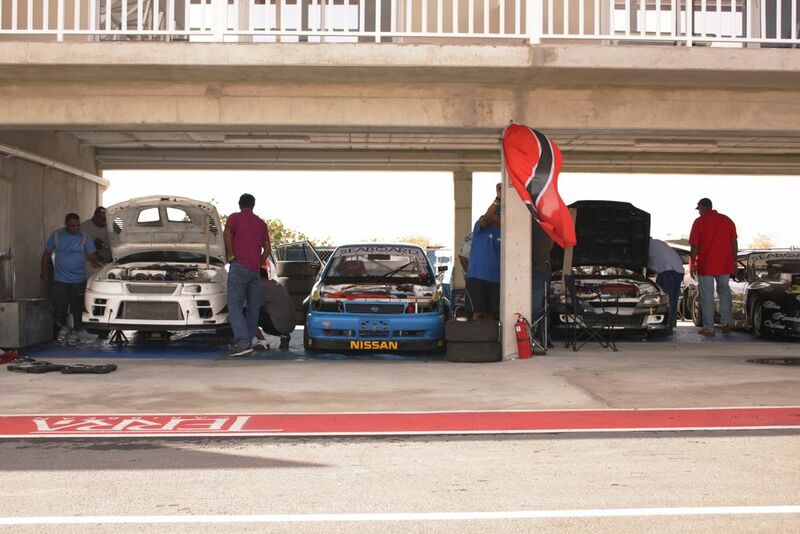 Here are some quick pics of some of our cars that went to the event. We are hoping that where will be more of this to come. 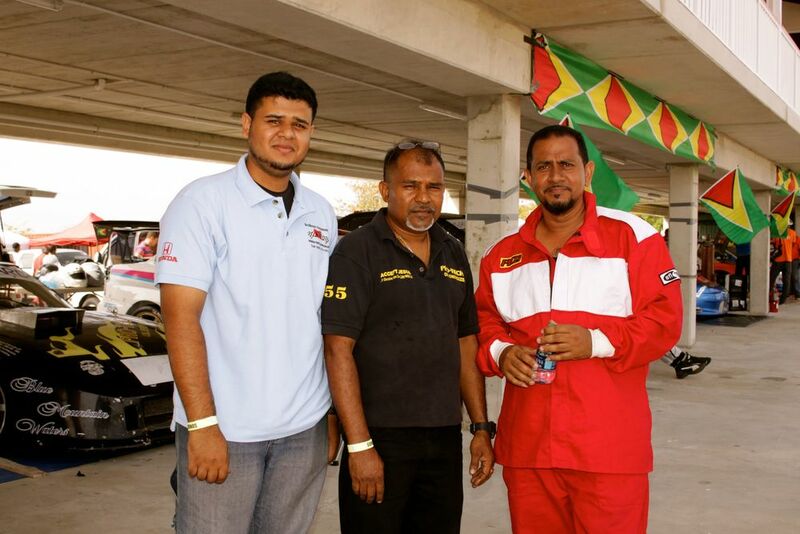 This weekend was Super Street Competition Event #1 in which one of our drivers Shiva Maharaj took part in. This was his first event and walked away with 3rd place in the Time Attack half of the event in his Honda Powered B18C Hondata (s300v4) controlled hatch. 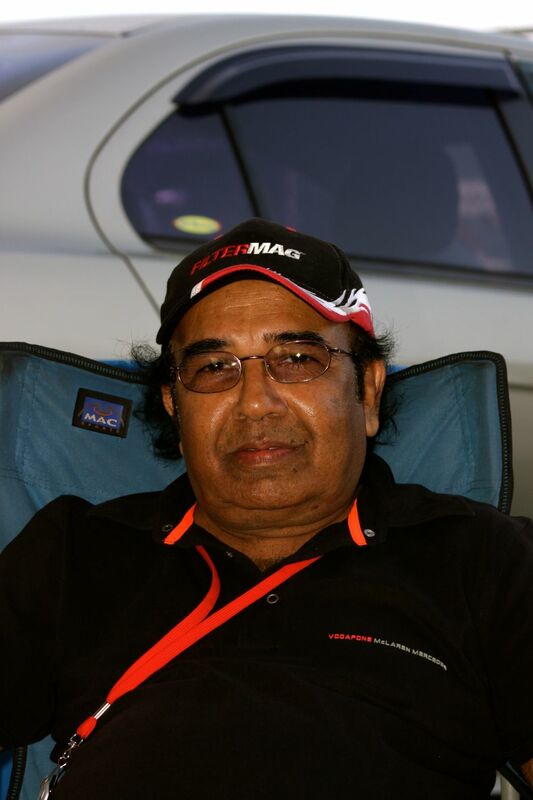 We would just like to take the time to say, very well done Shiva Maharaj, you have done us proud. 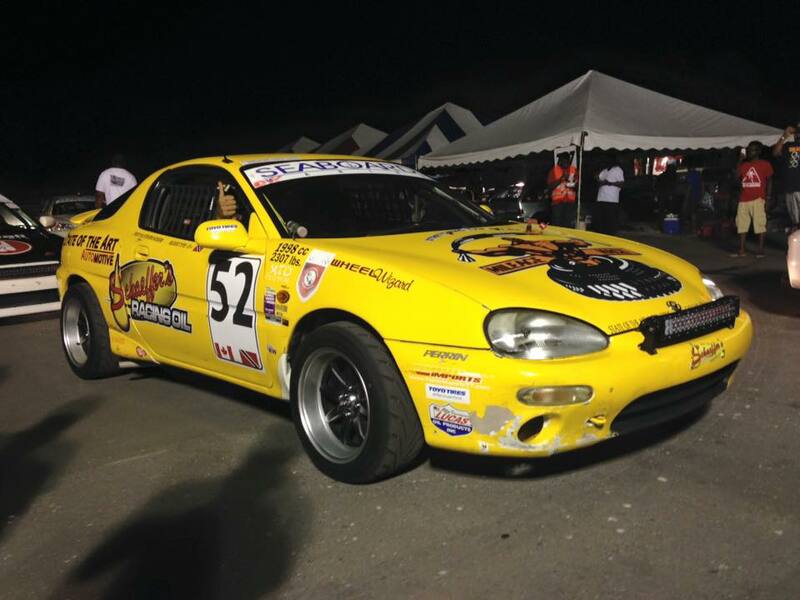 I entered the 1st Superstreet event for 2016 last weekend and it was amazing. The Driving school on Saturday was very informative, thanks to my coach Kristian Boodoosingh for showing me the lines and much much more. 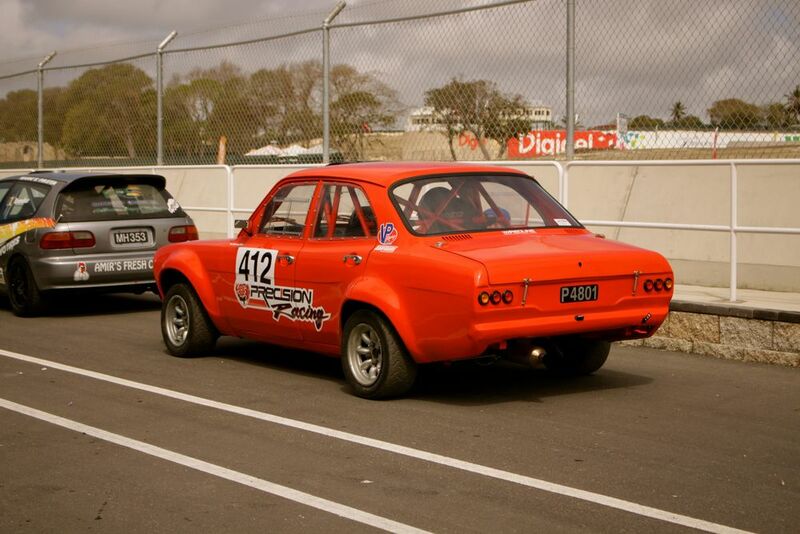 The more I drove the more I learnt the car and gained in confidence especially at top and bottom corners. SS2. I felt satisfied with that but when the chance to run in the special Honda race came well that was the highlight of the day. The competition made me go faster and I loved it. Didn’t place last and went faster. 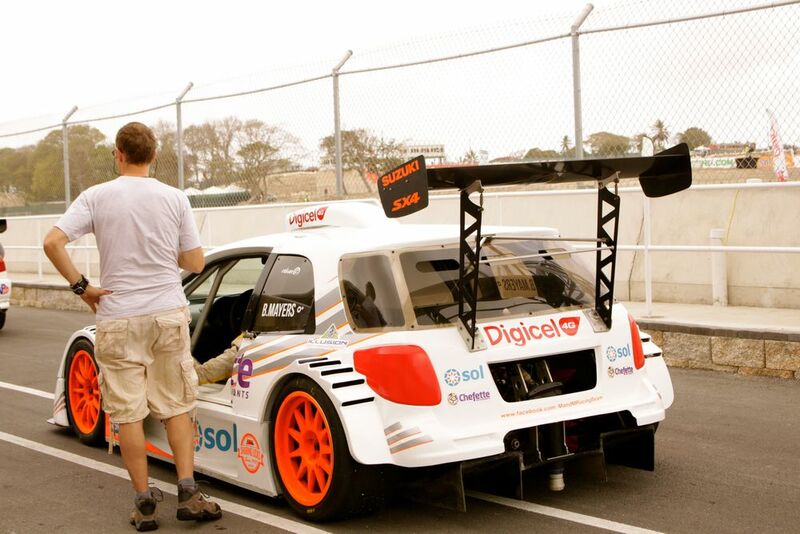 All in all I believe I set a foundation that day to take me further in the championship for SS2 group. "Tuned as a daily driver", the words of every motor enthusiast. But for this Honda owner/driver things would be different. 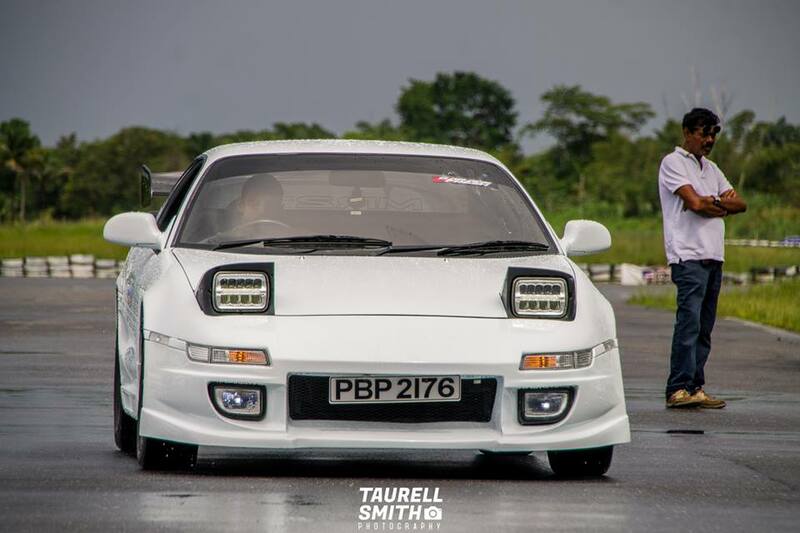 After spending years dreaming of owning a Honda Civic hatchback and installing the famous "type R" engine and constantly bothering "Kes" the tuner about tuning it while the car itself was still a dream, the day finally came when man met machine and fell in love. Fast forward to one year of ownership and the mod bug bit. It was no different to this enthusiast although his pocket could not quite reach the purchase of the famous "Type R" engine, he found a sheep in wolf's clothing within a EG6 half cut, the famous little brother of big guns, the B16A. With the new motor swapped, it was time for racing. 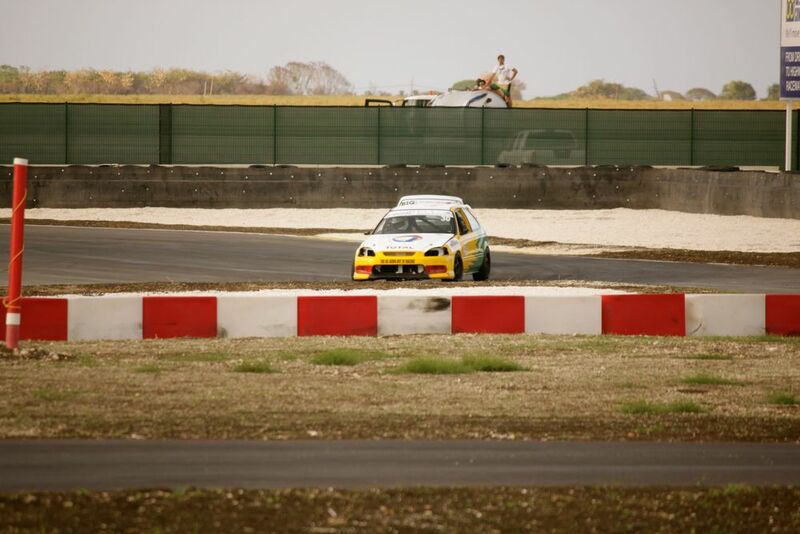 In Trinidad, at the time, there was nothing exciting except for the quater mile; but this car was not meant to be a slave to the quarter mile like all of his local brothers. The car and driver found their way to the local car park for some Solodex and boy did they find their home! 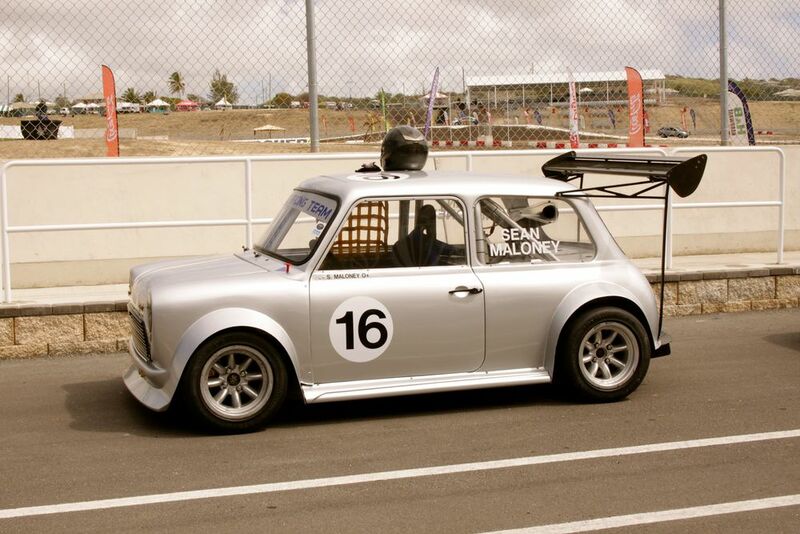 In the first year of competing the car saw a number of podium finishes. With both driver and car seeking some improvements it was time to hit up the dyno with a tuner, no one else was trusted for the job but Kes. Hondata. 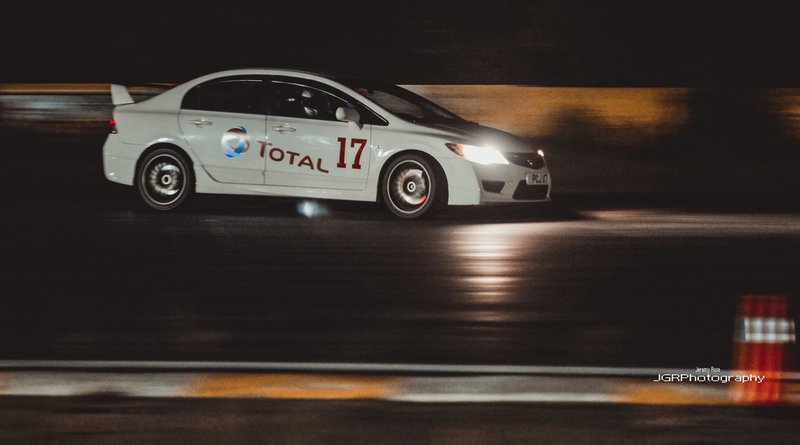 The car was base tuned and sent out the following year ready for more action, however, something was missing as the Civic never saw another podium within the first half of the season. It was back to the drawing board, and then in came the new suspension with Type R fitted sway bars and aftermarket shocks. 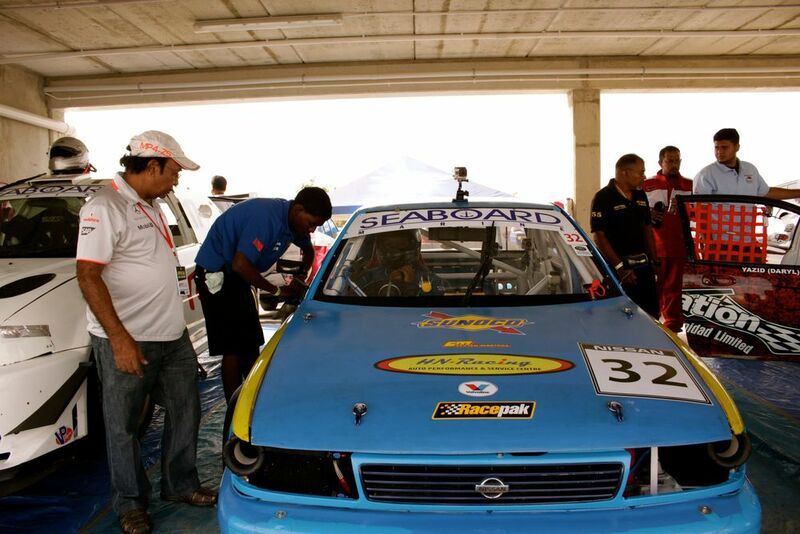 The mod worked and the car was back on the podium, but was not winning races yet. 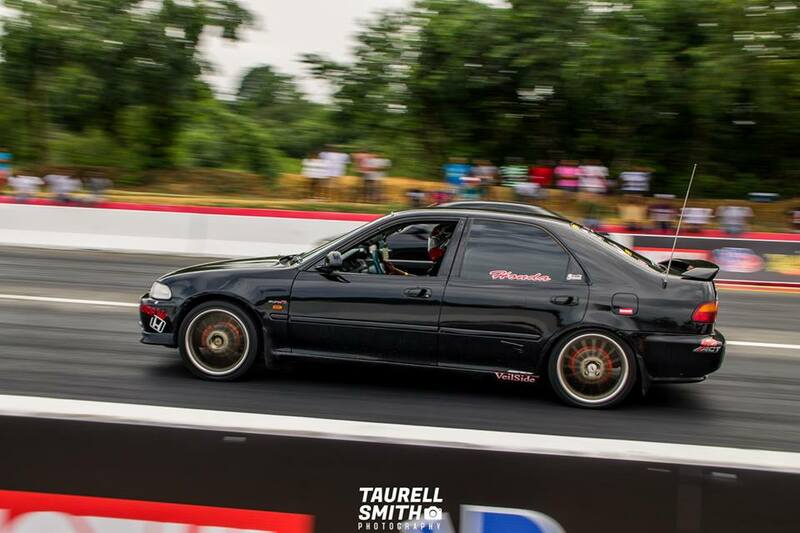 In the year 2014 the car was further tweaked by the tuner focusing on mid and low range power together with some new driving skills and good rubber, the plan was successful and the Civic saw 2 wins that year against the mighty Subaru and turbo powered cars. Soon the season was finished and it was time to prepare for 2015. Nothing was touched with the suspension but the engine was given some further breathing mods which were re-tuned on the dyno with Kes. 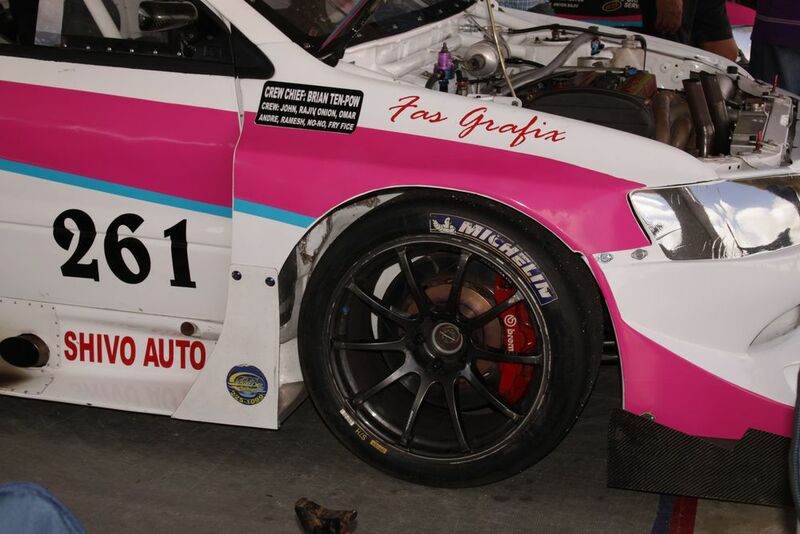 2015 arrived, and with the Civic tuned thanks to Kes, the first race was undertaken. 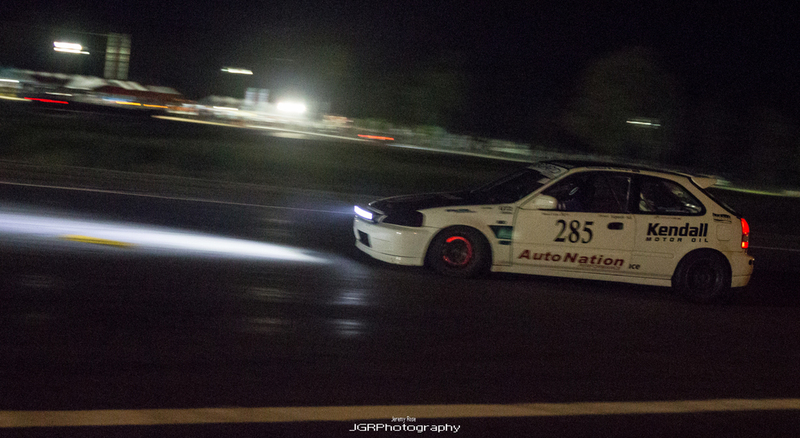 It was a disappointment however, the Civic only took 3rd place because of a slack front camber plate and worn out tires. 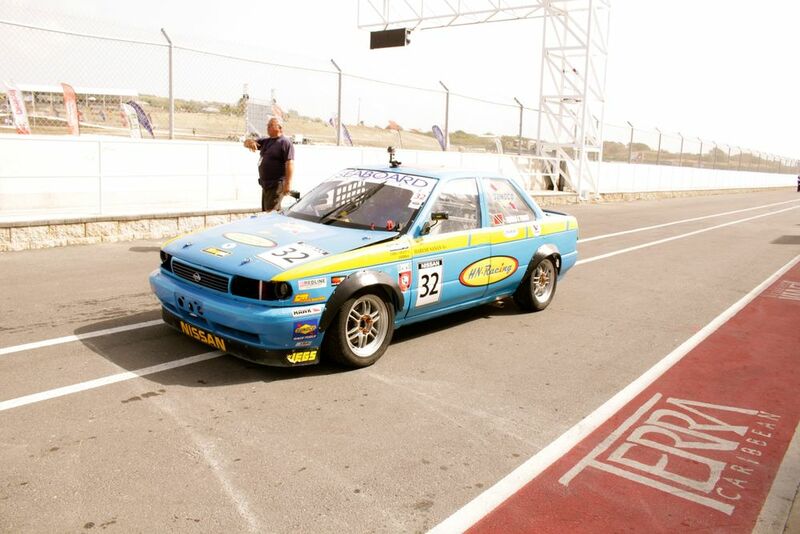 By the second race the car was sorted out; new tires fitted, the breathing mods made the car pick up great throttle response and mid range power. 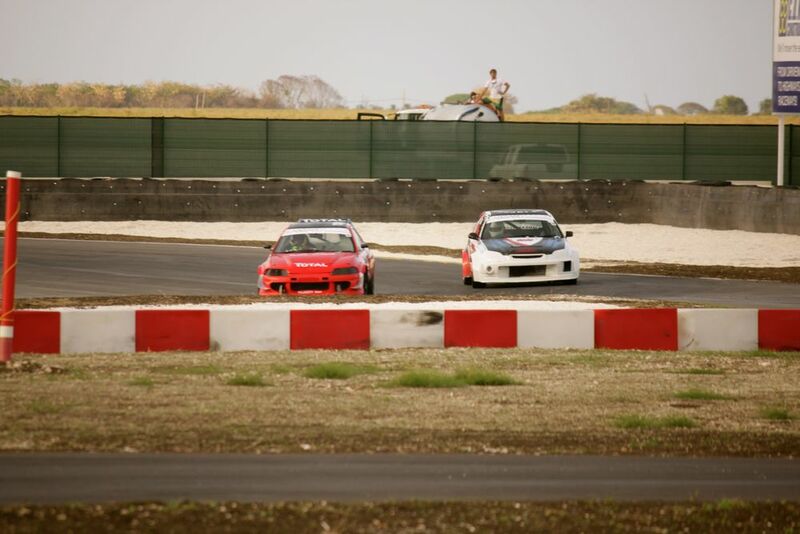 As a result, at events 2-5 the car and driver achieved its goal of finishing each race on the top step, defeating Evos and Subarus with the odd Skylines and RX7s. 2015 marked the end of the long journey for this Honda taking its first championship with the driver's second. It's a fact that without the proper equipment nothing can be achieved. 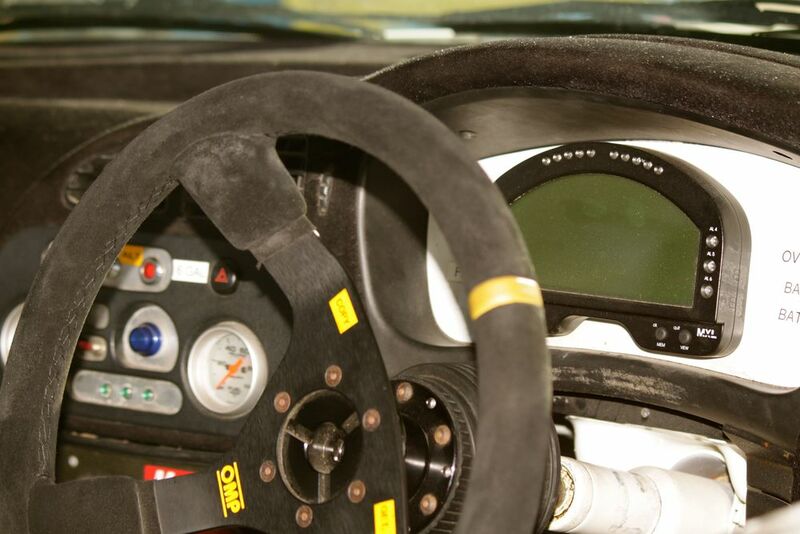 It's the persistence and the professional attitude of the tuner and owner that have the car where it is today. Let's hope that in the future we continue to see the Civic and driver on the top steps." I have to congratulate Annand on his First Place in the 15-14 second bracket races and with a best time of 15.0. Very well done, "we are the head and not the tail". I will like to thank Neil Tulla OF Couva Pham for let Pilot is EK. My times started at 15.6 down to 14.0 with no traction in first, and a lot of backing off at the end and 10 PSI in all gears. Note that i did not enter competition. I just wanted to see if i still had it. Thanks to Jonathan Ali, for transport, and to his dad, for a best Beef Roti, even if it had pepper, i still eat it. That is now best it was. Jonathan AKA (Simiman) only has a beast in the making, but more on that later. The boys of the Back Yard Special, these guys are the ones who really "Drag"ed me out to this event. To the guys in the group that was there for the first time, don't make it your last. Leslie Varune Rambaran, Marc Paragsingh, Nadeem S. Khan, Nadeem S. Khan, Vinda Neil B (glad man), Ravin R Rampersad and Darien Richardson (Phototakerouter man), it was great seeing you guys do your thing. 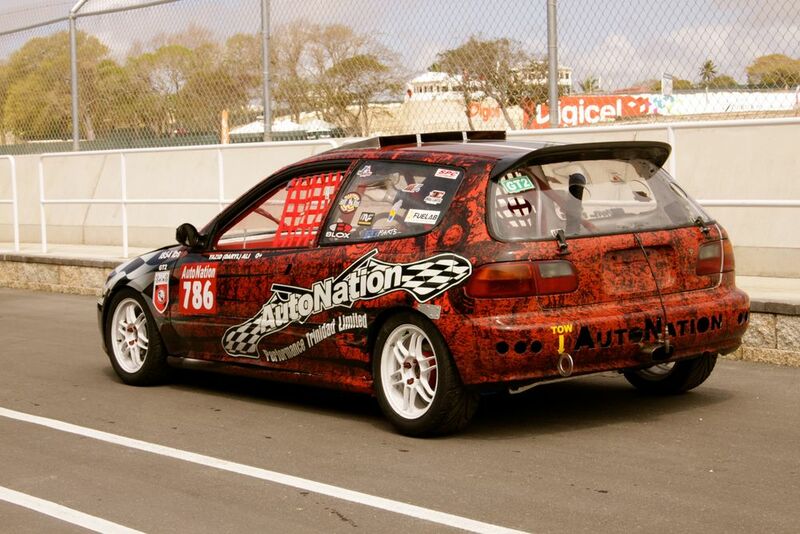 Photo Album from our trip to Barbados with the AutoNation Performance Trinidad Limited Team.